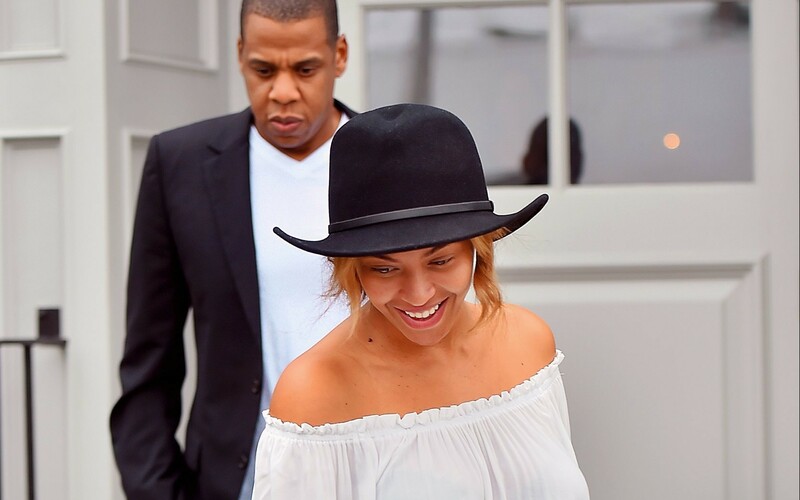 Bey and Jay were spotted having dinner in West Hollywood at vegan restaurant Gracias Madre. Bey is practically glowing. Check out the photos in the gallery, beyoncepictures.com.